I can't believe it's Thanksgiving day tomorrow! 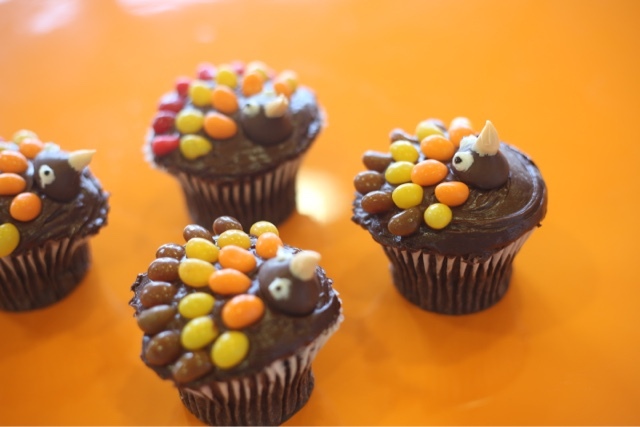 In case you are looking for any last-minute DIY baked goods and candy ideas for Thanksgiving get-togethers, why not try this cute DIY: Turkey Cupcakes recipe using Gimbal’s Fine Candies whose jelly beans are the perfect addition for making delicious themed-desserts come to life. 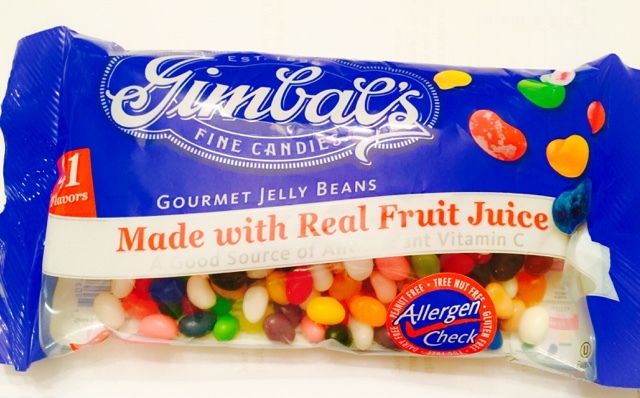 These jelly beans are free of several major allergens such as nuts, gluten and dairy. 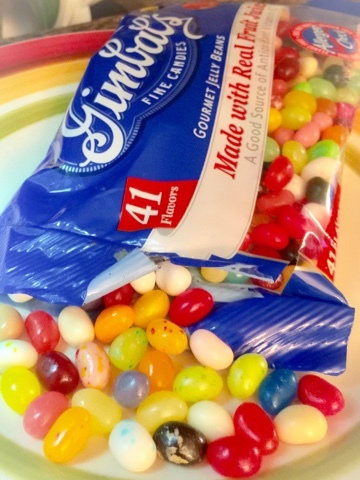 Gimbal’s Fine Candies can be enjoyed by many to make fun cupcake decorations.